Today, OnePlus has announced the timeline for rolling out the latest version of Android to its high-end smartphones. According to the company, it will rollout Android 6.0 Marshmallow update to the OnePlus One and the OnePlus 2 in Q1 of 2016. The staff member shared this information in the company’s official forums. The OnePlus One will be the first smartphone from the company to receive the update, which will be rolled out by Cyanogen. The devices running Cyanogen OS 12.1 will receive the update first as Cyanogen is already working on the update. OnePlus One users who switched to the OnePlus’s OxygenOS will receive the update at a later stage. 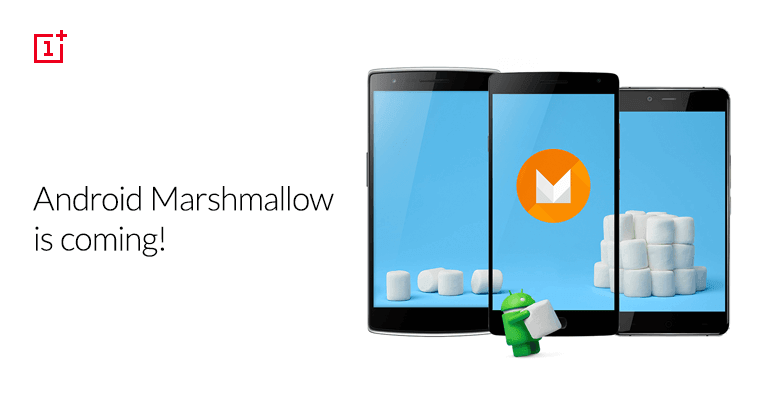 The OnePlus 2 will also receive the Marshmallow sweetness by the end of Q1 of next year as a part of OxygenOS update. 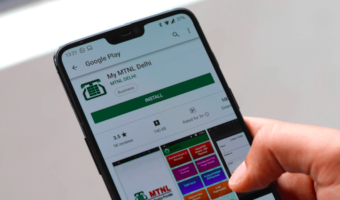 This update will also use Google’s API for fingerprint authentication rather than using OnePlus’ algorithm. After that update, you can use fingerprint authentication with apps that utilise the feature. The company also announced that the recently released OnePlus X will also receive Android 6.0 Marshmallow through an update, but there’s no timeline for the arrival of the update. We think that the device will receive the update by Q2 2016. Right now, Google’s Nexus devices – the LG Nexus 5, the LG Nexus 5X, the Huawei Nexus 6P, the ASUS Nexus 7, the Motorola Nexus 6 – have received the update. LG has already started rolling out the Marshmallow update for the LG G4 in some countries. HTC has released the HTC One A9 comes pre-installed with Android 6.0, while the Android One devices – Micromax Canvas A1, Karbonn Sparkle V, and Spice Dream Uno – have received the updates. They usually claim 90 days after the release by google, but when they say first quarter it usually means mid March. Also, Samsung A8, which Samsung recently launched to compete with OnePlus 2, still in testing phase.